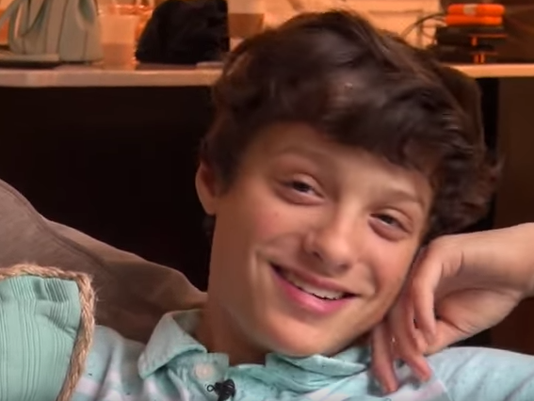 Caleb Logan Bratayley unexpectedly died on October 1 from “natural causes” at the age of 13, his family announced on an Instagram post. Caleb Logan Bratayley’s cousin, David Cooper, hanged himself at the age of 10, People magazine reported, but Caleb’s death was not a suicide. Drugs also were not involved in his death, TMZ reported. His family was in shock after their loss. “Words cannot describe how much we will miss him. His incredibly funny, loving and wonderful spirit made us all fall in love with him as a YouTuber, friend, brother and son,” Caleb Logan Bratayley’s mother wrote on October 2. Foul play is not suspected in the death of Caleb Logan Bratayley, the Anne Arundel County Police Department in northern Maryland said via People magazine. However, the cause of death remains a mystery. In 2013, Caleb’s cousin David Cooper unexpectedly died at age 10. The medical examiner determined David’s cause of death was suicide by hanging, People magazine reported. The YouTube channel that made the Bratayley family famous has over 1.6 million subscribers and more than 1.26 billion views. The channel also stars Caleb Logan Bratayley’s sisters: Annie, 10, and Hayley, 7. The Bratayleys said they were going to take a break from making videos to mourn Caleb.